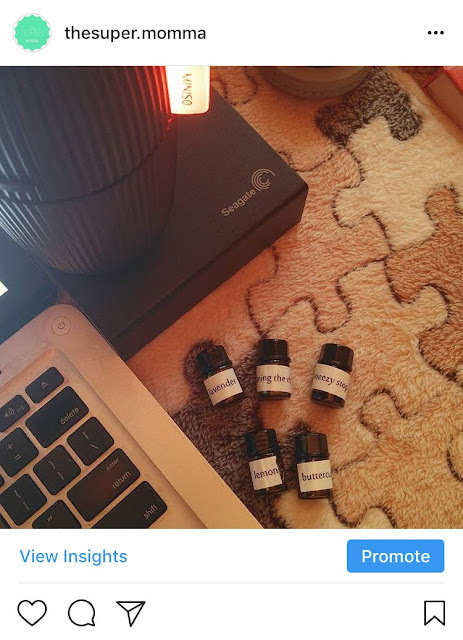 If you have been following me on my instagram account, you will probably know that I have been using essential oils for the past few months since last year. 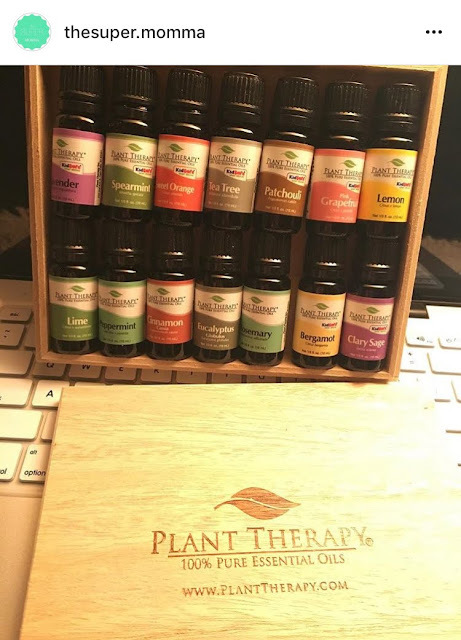 The past two years that I have been member of one of the essential oils group in facebook, it was only about mid July of 2017 that I pursued reading and took it by heart what are these essential oils. In my family, it is imprinted in our DNA allergies that requires long term intake of oral medicines. I was crazy to believe that it will stop in my generation but when my eldest son turned four, he already showed signs of rhinitis. That was when I started already seeking an alternative relief for it. Being a nurse myself, I don't want him to resort to medicine always and be dependent on it. But it is really horrifying when it is your loved one suffering from it. But what are essential oils? These are extracted from plants through the process of distillation wherein it contains the essence of each plant as well as the fragrance, characteristic and it's healing process. So basically, it is a medicine from plants, only that, it is of high concentration. 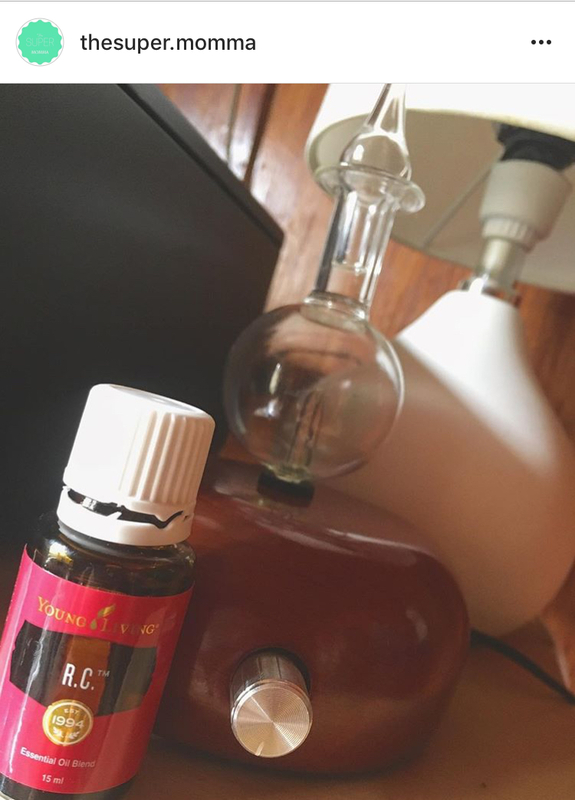 Some of my friends tried out essential oils for relief and expressed how versatile it is to our household. But then again, budget didn't permit several years back so it was really put on hold. Again, it was really a bad idea as it is my children's health and took the easy way to take--oral medicine. 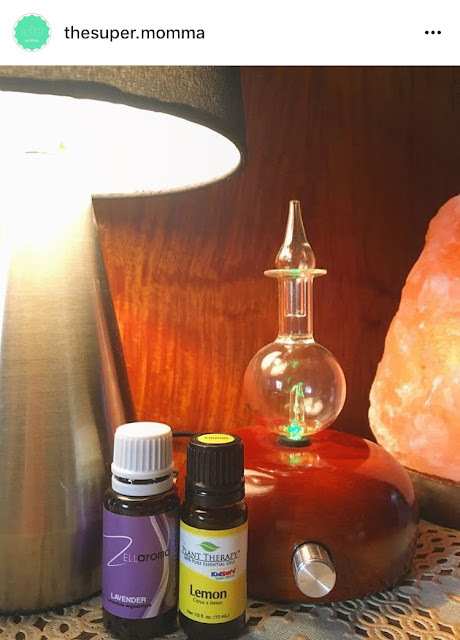 Fast forward last year, together with other platforms of social media and new friends, I learned to finally embrace essential oils in our life. 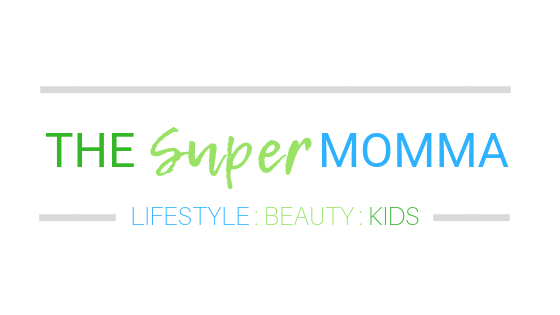 I started to buy sample amount (2ml) online and was able to see the benefits of it to my children. Then I started to purchase different essential oils by batch and now, I already have several oils in my little oil pharmacy. You see, the only thing that didn't make me pursue them several years back was lack of knowledge probably laziness to read, as well as support from friends and wallet (haha). So if you want alternative option for wellness in your family, you may try using essential oils. But before jumping into this journey, you need to equip yourself with knowledge because this is as complicated as medicines too! There are restrictions, considerations as well as proper usage of it. If you want to know more about it, you may attend several essential oil seminars. Have you tried using essential oils? 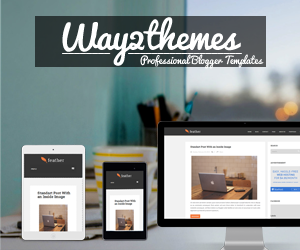 What are your thoughts about it?